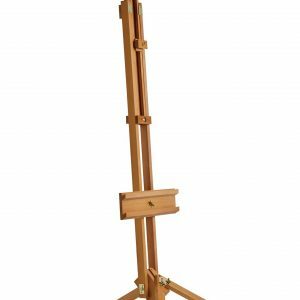 The Danube easel produced by Col Art is a beautifully crafted workstation designed for illustration and painting, as well as architectural drawing. 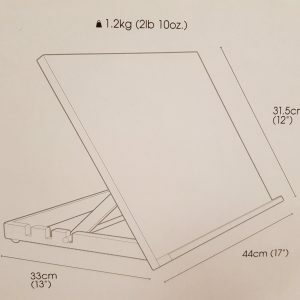 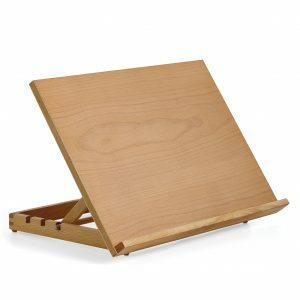 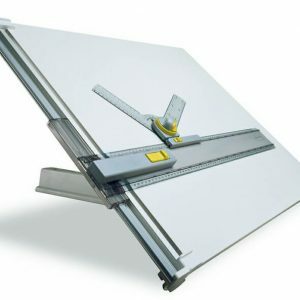 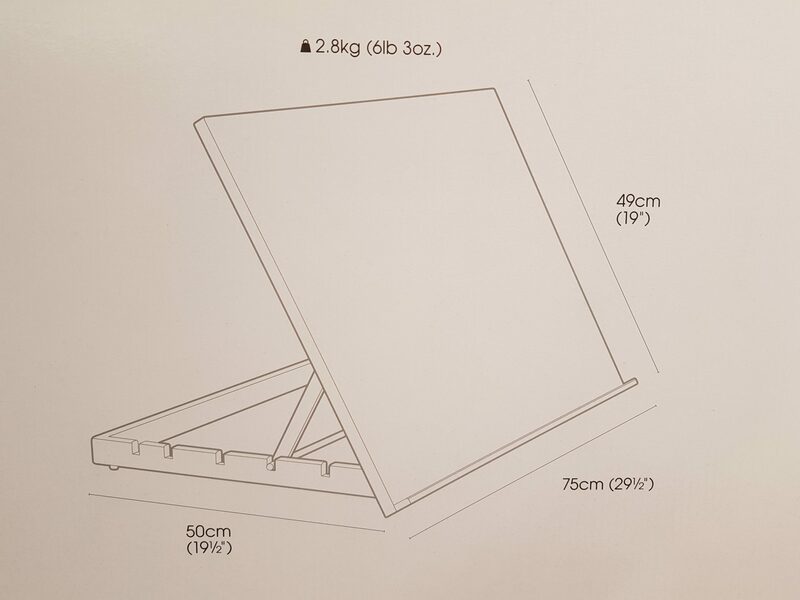 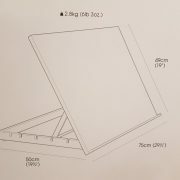 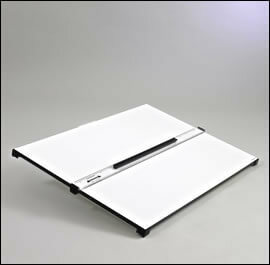 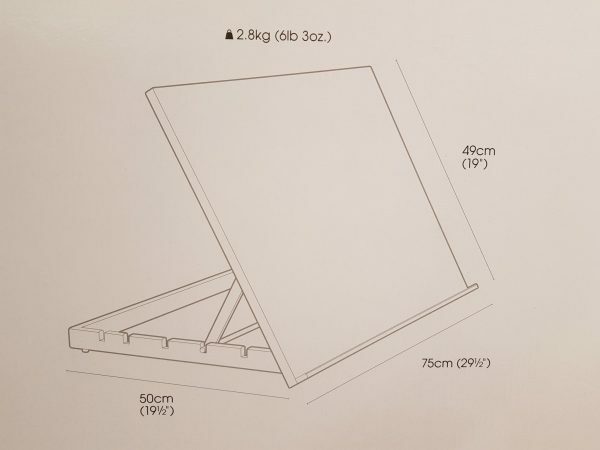 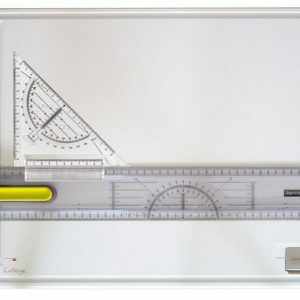 The flat wooden drawing board adjusts to 5 different positions and can hold up to A2 size paper or canvas board. 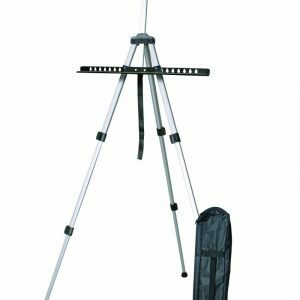 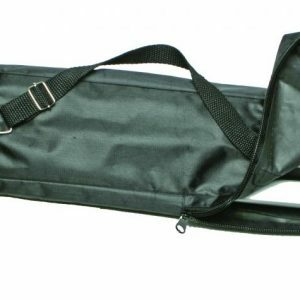 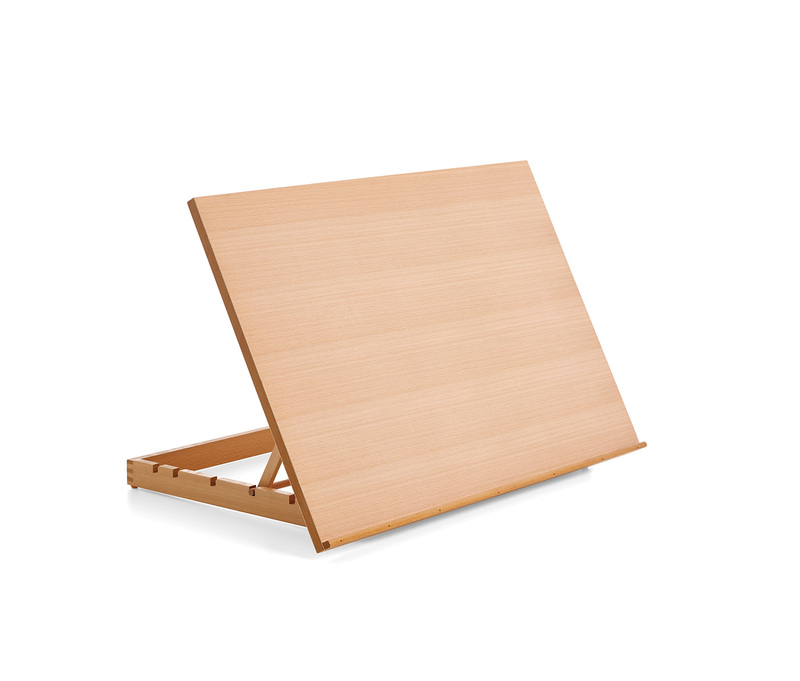 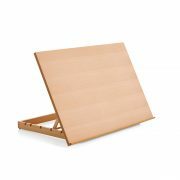 Due to its ability to fold flat, the Danube easel is ideal for storage. 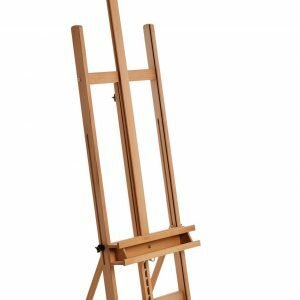 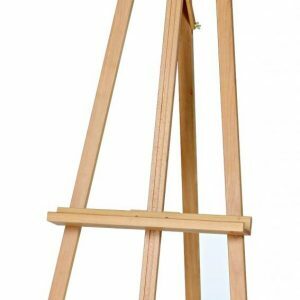 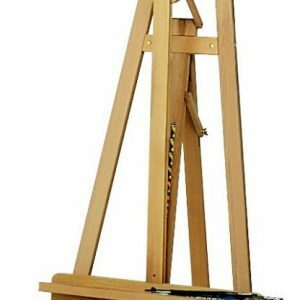 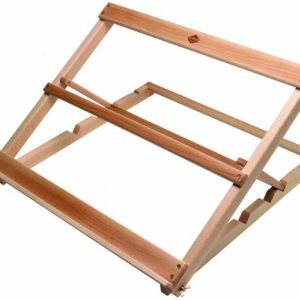 Made from oiled beechwood and with rubber feet to prevent it from slipping, this extremely versatile table easel is great for any arts and crafts projects and for any ages.